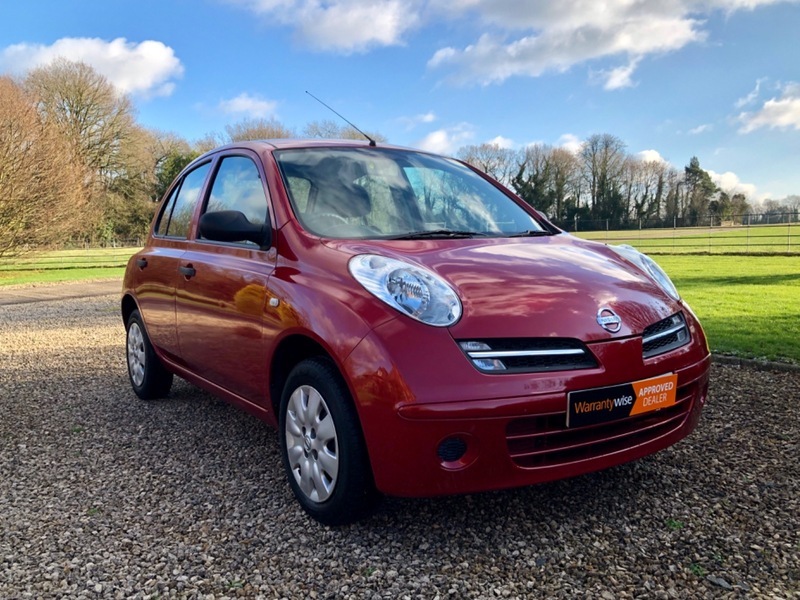 Ted Austin Ltd present this Nissan Micra, 1.4 petrol, Automatic. It has service history and an MOT until January 2020. As with all our cars it comes with 6 months warranty, 12 months AA breakdown cover and the Ted Austin 88 point check as standard. It's HPI clear has two keys and only 40k miles.